Watch Siohvaughn Wade break her silence in regards to the custody case, divorce, past marriage, and domestic violence. In this 8 segment episode, Siohvaughn holds nothing back! 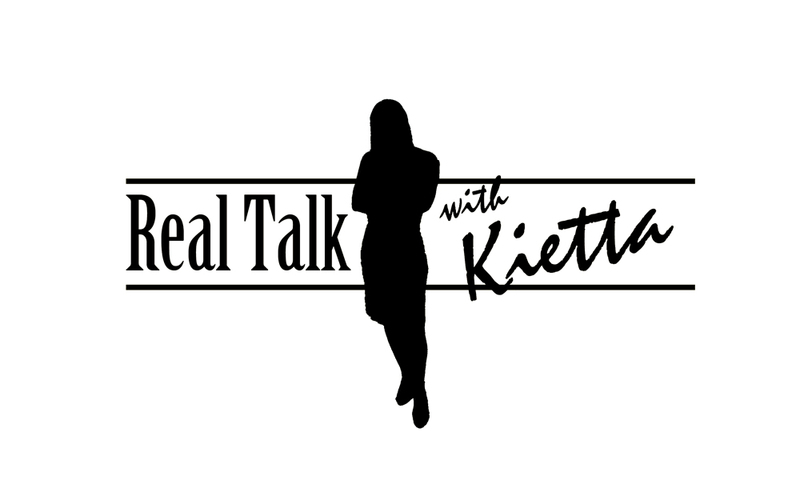 Interested in Real Talk With Kietta® products?We have items available in our store. 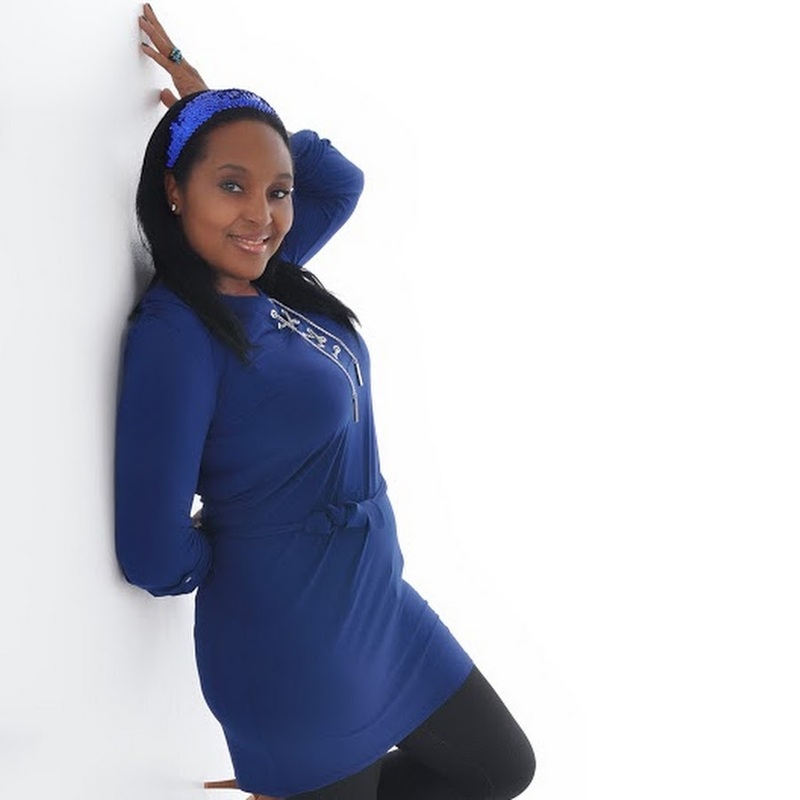 Want to Request Real Talk With Kietta® in your area?Please feel free to follow the link to request this show. 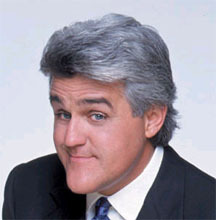 America's newest talk show stand out, "Real Talk With Kietta®", received rave reviews from audience members of The Tonight Show With Jay Leno show during his "Sold/Not Sold" segment. 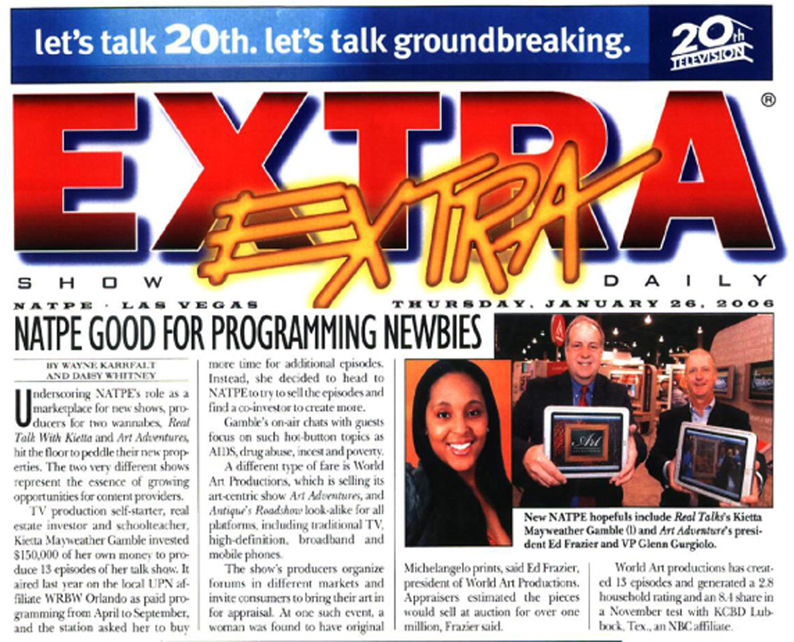 TV production self-starter, real estate investor and schoolteacher, Kietta Mayweather-Gamble invested $150,000 of her own money to produce 13 episodes of her talk show.